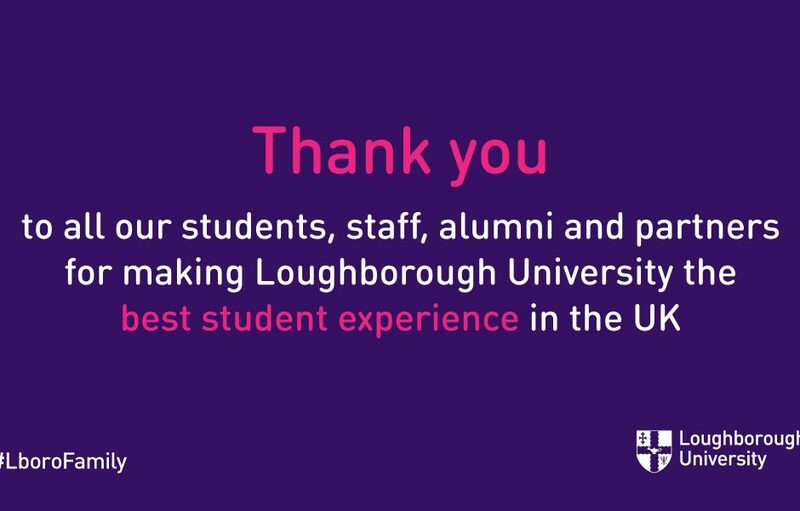 We’re delighted to announce that Lougborough University offers the best student experience in the UK! This is the eighth time we have topped the annual Student Experience Survey since its inception in 2006, and our 11th appearance in the top ten. Please see our news story for further information.